Hey folks! I am back again with a post a month kind of a thing. I am vacationing in India and shamelessly getting as lazy as I can (have to make the most of it ya know?! :P). Today's interview is with Priyanka and Suyash on being bound to each other for next seven lifetimes (As per Hindu Mythology :)). Suyash is a network and infrastructure professional working with Cisco Systems. He is artistic in nature and is passionate about photography, music, dance and drama. "Sometimes I feel I am in the wrong profession" laughs Suyash. Priyanka is still testing the waters, she has tried her hand at software engineering and tutoring. An MBA aspirant and at the same time seeking a career in software testing. She loves to travel and experience new places. She wants to visit as many places as she can. "We can easily say that ours was an arranged marriage for namesake! (yes, that where I got the name of the post from ;))" reveals Suyash. 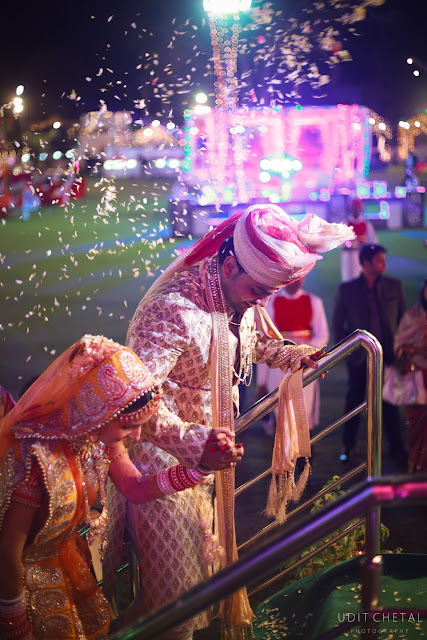 "All our parents did was introduce us, the decision to get married was entirely ours". When their parents asked them to meet, they both were really not interested in marriage. They met in Gurgaon, on his way back to Bangalore after his Diwali vacation. Both thought that their date would not last for more than half an hour but hours went by and a casual meet was converted into lifetime togetherness. 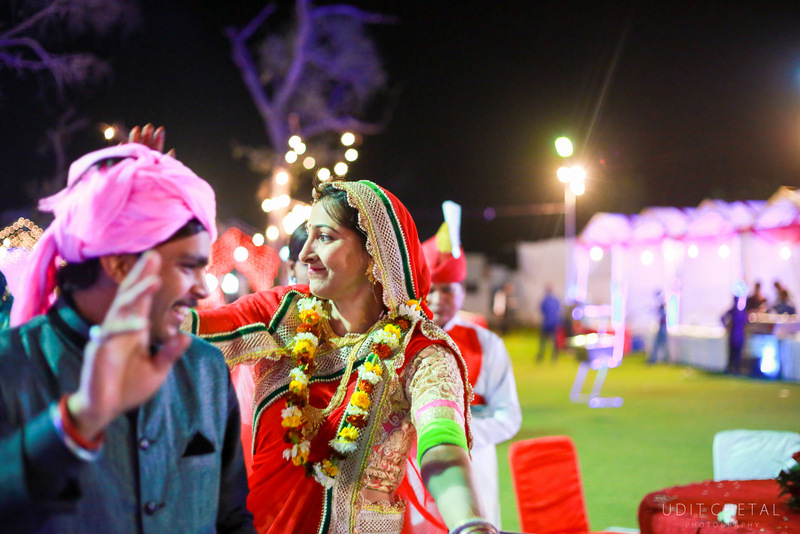 "We met on 1st November 2014, I saw her and fell for her at first sight, ek dum Bollywood style! I think she liked me too" recalls Suyash. He flew back to Bangalore next morning. They chatted over the phone daily and after a lot of sleepless nights and couple of meetings, they decided to be together and broke the news to their parents. They got engaged on 15th Dec 2014 in Agra and their wedding was held on 9th March 2015. When I asked them the most craziest thing that they have ever done together, Suyash says "I landed in Delhi on 20th February at midnight and straight away went to see her. We met at 2 AM in the morning for hardly 5 minutes, but it was worth it!" (Love <3 font="">). They planned their own wedding and the bride played a major role in it. One of the most exciting part of the decision making was that they had not hired their photographer even when the wedding was in a week's time. We all know the importance of that one person who makes or breaks the memories of our special day. 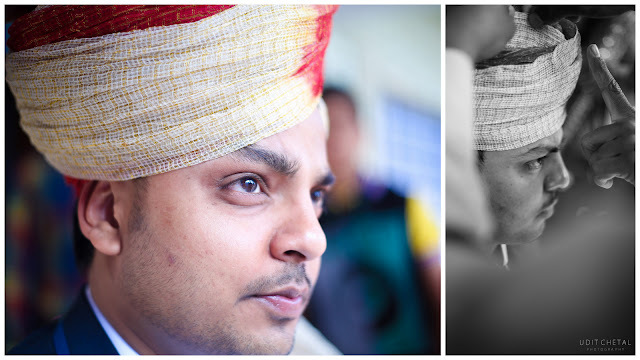 Finally they chose Udit for their wedding photography. "Although it was a budget package, he handled it flawlessly. We were very comfortable with him and the output was more than expected" shares Priyanka. That was the end of Priyanka and Suyash's interview. Udit, their photographer shares his views on the photography that he did for the couple. 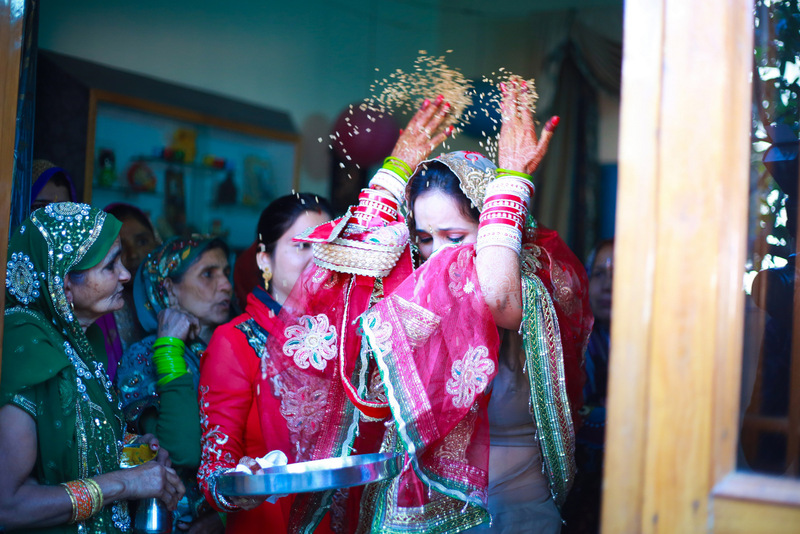 "The wedding was full of joyous moments. Both families were playfully teasing the bride and groom, that was my favorite part of the wedding!" laughs Udit. He advises that couples treat their wedding day as a normal day (although it is the biggest day of their lives and it isn't easy to treat it normal), mainly because it helps the couple keep calm and not be conscious in front of the lens. If they remain relaxed and enjoy their wedding day then it is obvious that it will show in the pictures. 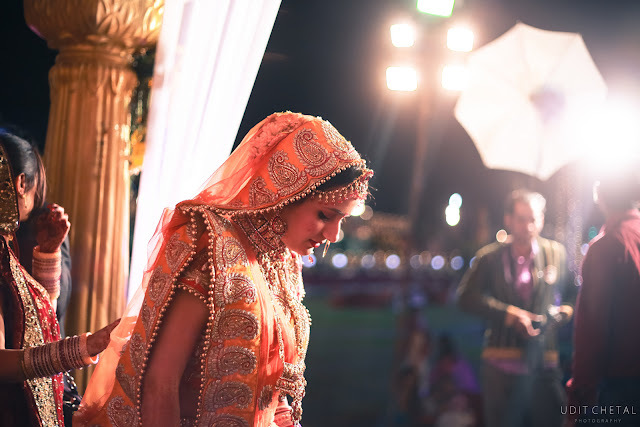 Candid photography is all about capturing natural moments of the day and that can only happen if the couple enjoys their day without being conscious/anxious (great words of wisdom right there folks!). Wow. Life has such a funny way of working out. Neither was interested before, yet they were wed four months later. I love stories like that. I wish them all the love and happiness (of seven lifetimes). Such a romantic love story, that's so awesome how they met with the intentions at first to "not" marry, but ended up getting married after courting each other for a short while... Wow! I love the advice from the photographer, and great PHOTOS! The couple looked stunning... I wish them a life long of happiness, thanks for posting! 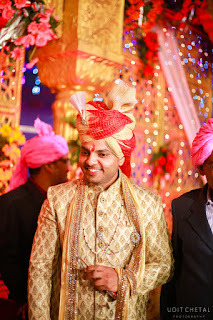 Tips to ensure that your buy a right size sherwani for your special day!. 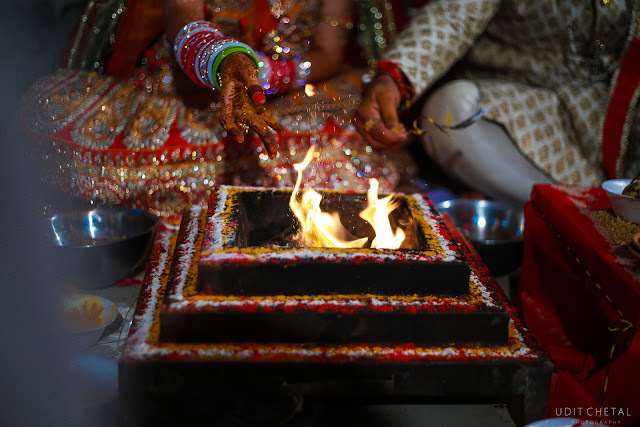 Arranged marriage has been the conventional method for directing relational unions from the antiquated occasions. Much has changed in the cutting edge world and today in numerous parts of the world particularly the western part, marriage choice is completely left to the two people who choose to live respectively dependent on affection, trust, and duty to one another. I think arranged marriage is the best. It's lots of enjoyable. Thank you so much for share your good article.